This is not your standard syrup. Every ounce of real maple syrup you've ever consumed was produced from the sap of the sugar maple. However, a group of enterprising Canadian foragers with West Coast Wild Foods make syrup from big leaf maple trees, a relative of the sugar maple that grow in the wilds of southwestern British Columbia. This is not your standard syrup. It has a deeper, darker flavor—full of rich burnt piloncillo notes, heavy caramel tones, some rich coffee accents and a touch of vanilla. It's thicker, too, like sorghum syrup. Though it's usually umber colored, it can sometimes have a golden, light amber hue. Every year, the company only produces a few hundred bottles of this sweet liquid, making it some of the rarest maple syrup in the world. 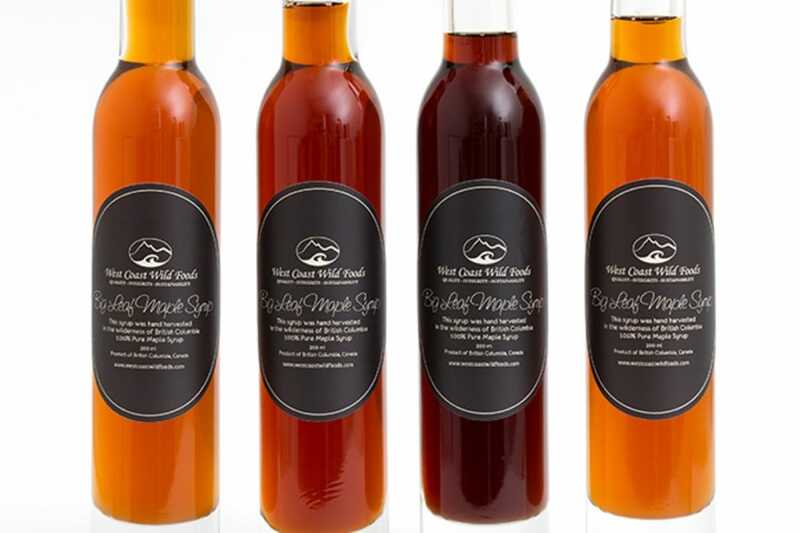 The co-owners of West Coast Wild Foods, Jeremy Budd and Austin Glenn, first had the idea to produce the syrup in early 2012, when they were visiting Texada Island in the Gulf Islands, an archipelago perched between Vancouver Island and mainland British Columbia in the Strait of Georgia. Glenn has property there, which is home to a number of big leaf maples. The pair tapped a few of the trees and boiled the sap down on the kitchen stove. "It was us doing what we always do: learning, experimenting and checking things out," says Budd. "We were shocked how good the syrup turned out to be. It's got this multilayered flavor that's nothing like regular syrup." Producing the syrup on a larger, though still humble, scale proved to be a challenge. There weren't enough trees on Glenn's property and they aren't commercially cultivated. So West Coast Wild Foods has to gets sap from trees growing on Crown land—property owned by the government of British Columbia, but open to the public—which puts Budd and his colleagues in a legal gray area. "There's no literature saying you can't do it, but there's no rules of how you can do it or any application process," he says. "We just went out and did it—and then asked for forgiveness rather than for permission." Unlike in Eastern Canada and New England—where there's a long freeze and a single thawing period in the spring—the western reaches of Canada generally have half a dozen or more thaws over the course of the winter. The sap will only flow during these short windows, so Budd and his foragers need to work swiftly. When there's a warming forecasted, they hike into the woods, tap the trees and attach plastic water jugs to collect the sap. They keep moving around, spending just a few days with each set of trees, so they don't over-tap any of them. The first few years they made the syrup, the team would process sap right there in the backwoods over an old school wood-fired evaporator. Given how much time and effort goes into making it, you might think it's a cash cow for the company. Not so. "We can't make enough of it to make money on it," he says. 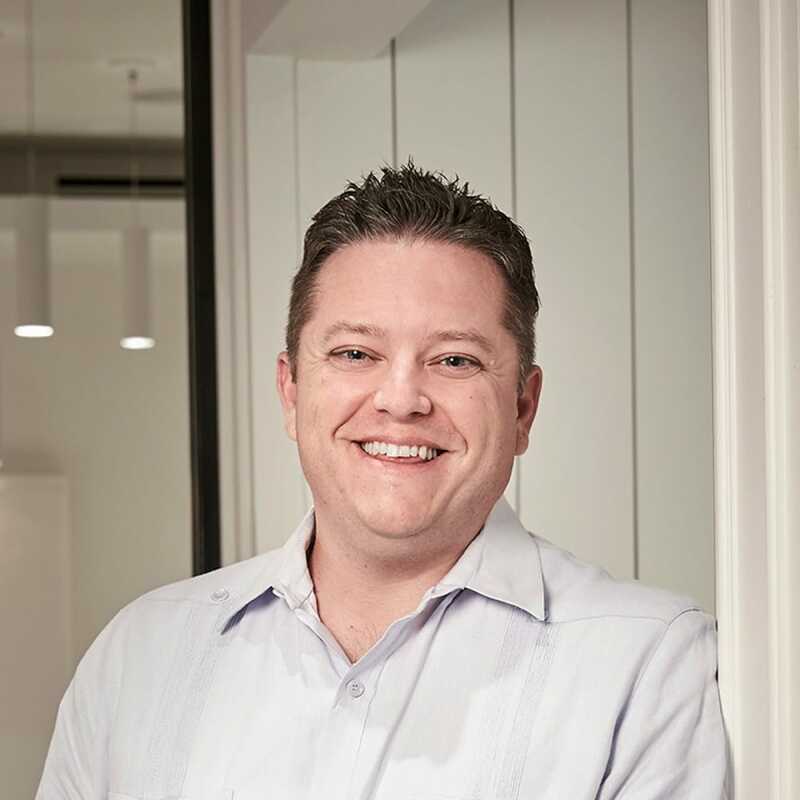 "It has become a favorite of our company, our families and our customers—that's why we do it. Plus, we're not doing a lot of other stuff in the winter, because there aren't a lot of other wild foods growing then." Budd and his fellow foragers start collecting the sap and making the syrup in early December, so the first bottles are available in time for Christmas. They sell the rest of the inventory on a rolling basis over the next year. "People inquire all the time about bulk orders, but we don't make enough for that," he says. For the chefs and home cooks lucky enough to score some of this highly prized sticky stuff, there are better uses than pouring it over a short stack of pancakes (though that would be decadently delicious). The treacly syrup works well as a glaze for meats or seafood, adds an autumnal accent to pastries, and lends cocktails a deep, distinctive sweetness. Nevin Martell is a D.C.-based freelance food writer, parenting essayist, cookbook author, and recipe developer. His three favorite desserts are his Gramma's lemon meringue pie, sticky toffee pudding, and Reese's Peanut Butter Cups. Find him on Instagram @nevinmartell and online at nevinmartell.com.